David Lynch loves questions and hates answers. In all his movies or shows, the first part of his story, all the questions, is the fun part. Once answers start to come, if they come at all, it can get shaky. So with that thought in mind, I ask some questions of my own about all things Twin Peaks going on now. 1. 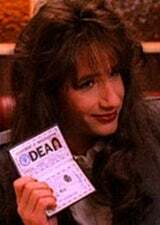 Was Ben Horne really Donna's father? Does this mean that when we see Donna (played by Moira Kelly of course) she will have lived the past 25 years as Audrey's sister? So who is running the business? Donna? Audrey? Jerry? Ben? JOHNNY???? 2. 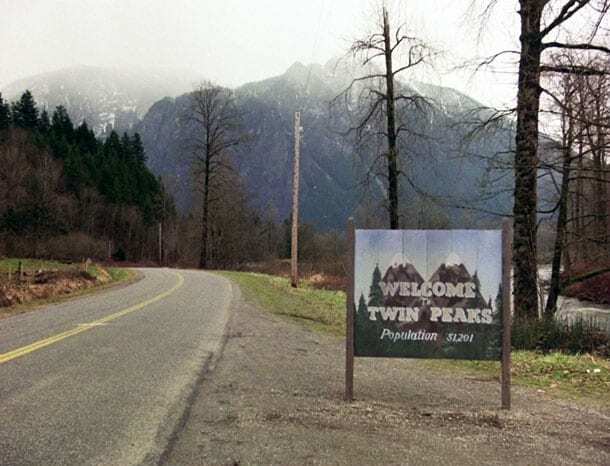 Will the welcome sign of Twin Peaks still read 51,201? Or will it have fallen down to around 10,000 folks. I find it hard to believe that Ghostwood golf course could possibly have employed as many people as the Mill. 3. Will Laura be the one to save Agent Cooper now that 25 years have passed. I have always viewed the end of Fire Walk With Me, as a happy ending. Cooper is there to usher Laura (as he was for her father) to the next world. I would like to see Laura return the favor. 4. Did Ed and Norma finally get that divorce from their spouses? Remember in the series Ed and Norma split up 20 years before. If you add 25 to that you get a 45 year unrequited love affair. Not even Ross and Rachel waited that long. No woman, no matter how great her Cherry Pie tastes is worth a 45 year wait. Hmmm, was that the dirtiest sentence I have ever blogged? 6. Will the questions in Fire Walk With Me be answered here? 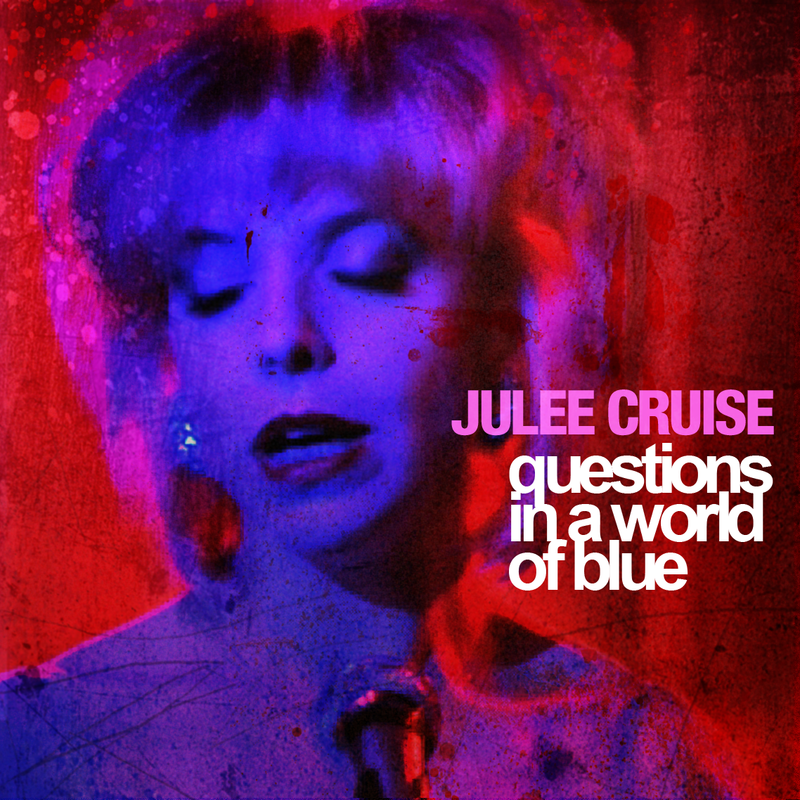 The Blue Rose played a big part in the box cover of the Blue Ray Release. Now we know that when this box was created Lynch knew TP was coming back. Will the 2016 season be a Blue Rose case? 8. Is Agent Bryson still dressing in drag? I know he was only in 4 episodes of the series, but when you add the Cooper Diaries into it, Dennis/Denise was an interesting character. I want to see what new way of dress he is into. 9. Is Josie still stuck in the door handle? As much as we feel bad for Cooper having to listen to everyone talk backwards for 25 years, how would you like to be Josie? She has been tugged on by every guest opening a drawer to find the TV guide to know what channel HBO, errr Showtime, is on at the Great Northern. 10. Was the downfall of Twin Peaks really the absence of the creators? This is one answer we will learn for sure. For years, the folk lore has become fact. The reason Twin Peaks failed was because David and Mark went off to make movies. Well now they say all 9 hours will come from them. There will be no other writer or director to blame. The pressure is on. I have faith, but in 2016 we will have fact.